Your party will be fishing aboard a 750HP 34ft BA HA King Cat. 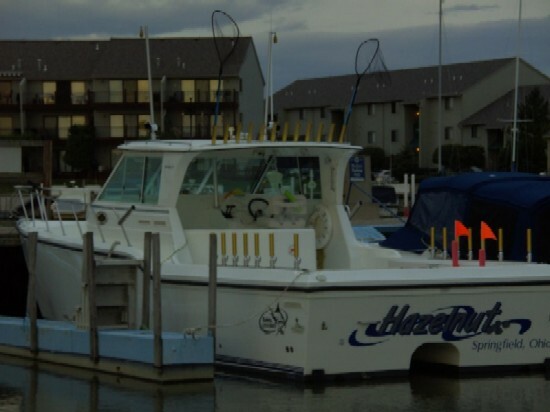 She has a 12ft beam, flush deck and a roomy hard top to protect you from the elements. This boat is equipped with state of the art communication, navigation and fishing electronics.